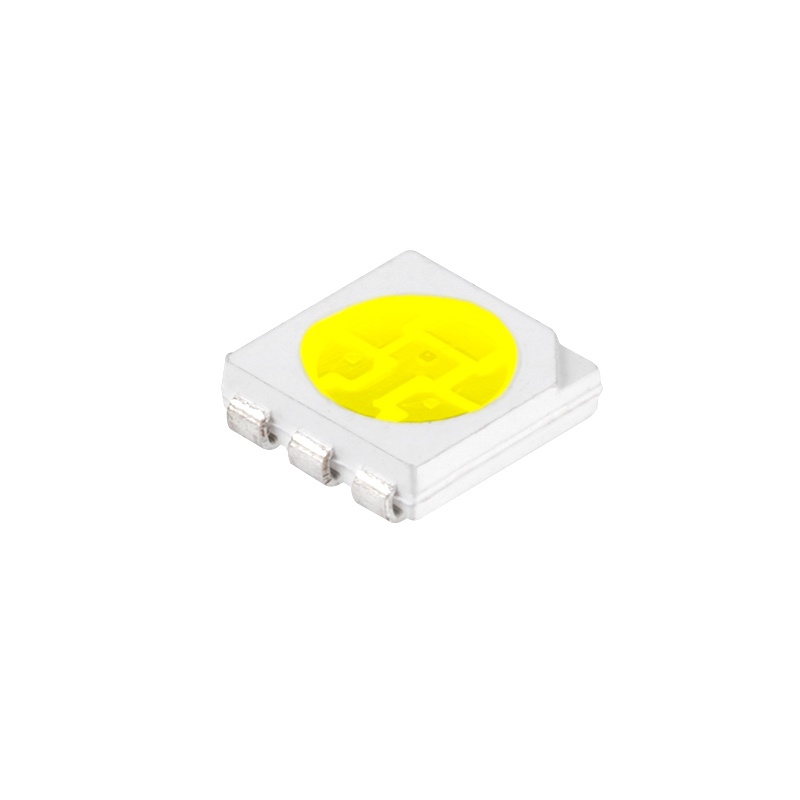 This 5050 SMD 3 chip surface mount LED in Cool White features 19 lumens of 10500K color temperature and a 120 degree viewing angle. See spectral graph for actual wavelength measurement. Price listed is per unit, however, bulk discounts are available and are automatically applied to your order. Also available in Warm White and Pure White. I use these in my camper. They are very bright for the amp load. If you can soder these, they are a grate to save on low voltage lighting. 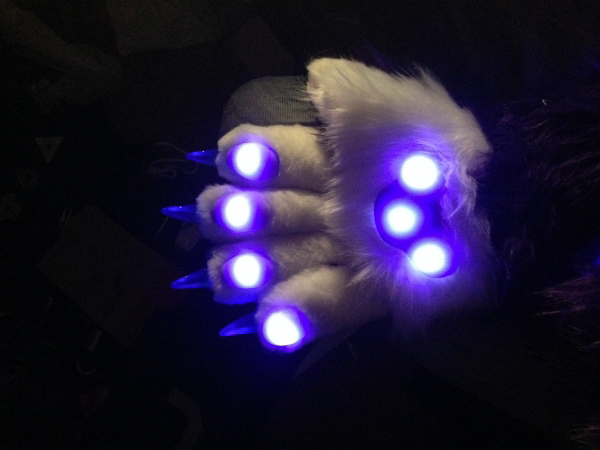 I use these in my mascots/fursuits that i build they are extremely bright my only 2 problems with them is the amp draw and heat they kill my 12v 10c AAA rechargeable battery in an hour or less keep in mind i have 36 of them and a fan in my suit that runs constantly at events. Over all if you need amazing smd's i would highly recommend these. Replaced the factory LED's on my 2014 Dodge Durango Limited with these. Had to soder them on, very bright! Work great!